IF YOU DRINK, NEVER DRIVE. 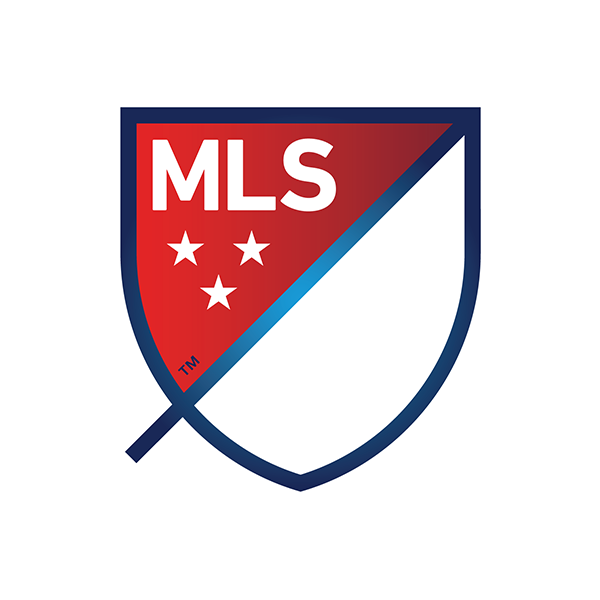 Make the pledge to enjoy the Audi 2016 MLS Cup Playoffs responsibly, and you could win a trip for you and a friend to the 2017 MLS All-Star Game! Whether at the game, at a bar or at your friend’s place around the corner, always plan ahead for a safe trip home. Click the button below to enter the Elevate Your Match Day sweepstakes, presented by Heineken and TEAM Coalition.